Waddup World! 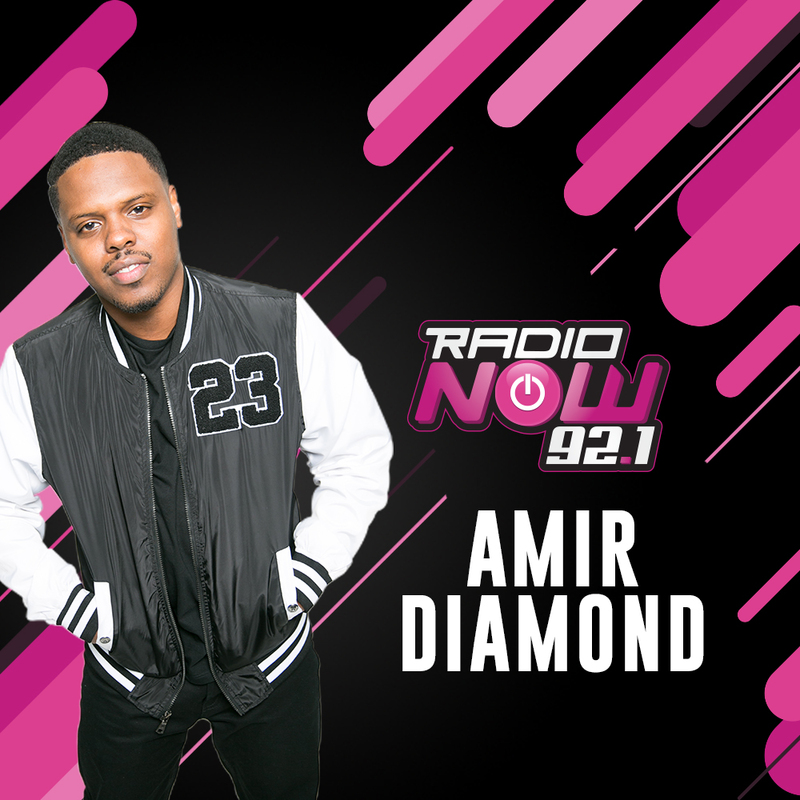 It’s Amir Diamond. I don’t know if you knew, but B.o.B was one of the headliners at this years’ Frontier Fiesta! It’s a free event that’s thrown at U of H and has been going on since 1940. It originally started to celebrate #CoogNation’s move from downtown to where the main campus is currently located. Out of the couple years I attended the University of Houston, I do feel some type of way that one of my favorite rappers took the stage AFTER I graduated SMH. It’s all good though. I still had a great time! LOL GO COOGS!! 1. B.o.B’s Underground Luxury Is Available NOW! 3. B.o.B Performs At A Free U of H Concert! 4. B.o.B Performs At A Free U of H Concert! 5. B.o.B Performs At A Free U of H Concert! 6. B.o.B Performs At A Free U of H Concert! 7. WE Just Get READY!! 8. B.o.B Performs At A Free U of H Concert! 9. B.o.B’s Underground Luxury is in stores now! 10. B.o.B x Cougar Crowd Selfies! 12. I Could REALLY Use A Wish Right Now.